Volunteer in Ghana at a government health center. This very busy, under-staffed Health Center provides general outpatient care, inpatient delivery care and community health outreach education. By far the most common ailments seen at the health center is malaria and typhoid fever. Community education topics will include identifying symptoms, treatment, and prevention of malaria, as well as gastro intestinal diseases, hypertension, HIV/AIDS, diarrhea and more. Volunteers with medical training will have a hands-on patient contact including but not limited to blood testing, health checkups, and giving vaccinations. 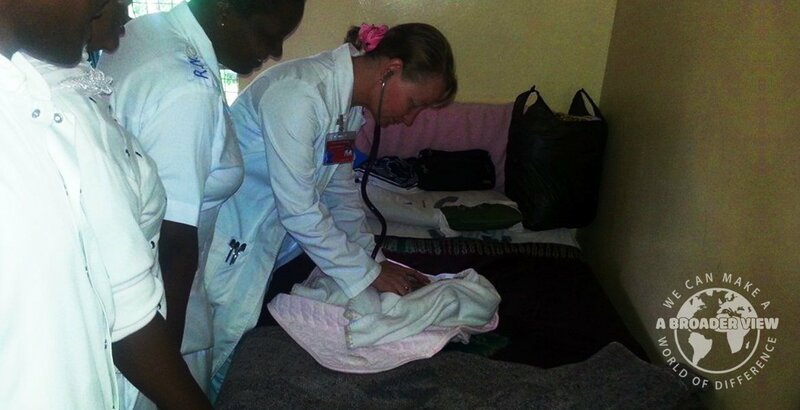 Medical, nursing and undergraduate student volunteers will have the opportunity to observe and shadow the nurses and doctor & participate in community outreach projects. Volunteers hands-on support work will depend on their qualifications, and more importantly the needs of the clinic. Volunteers will be instructed to bring their own medical supplies (gloves, mask, scrubs and donations).